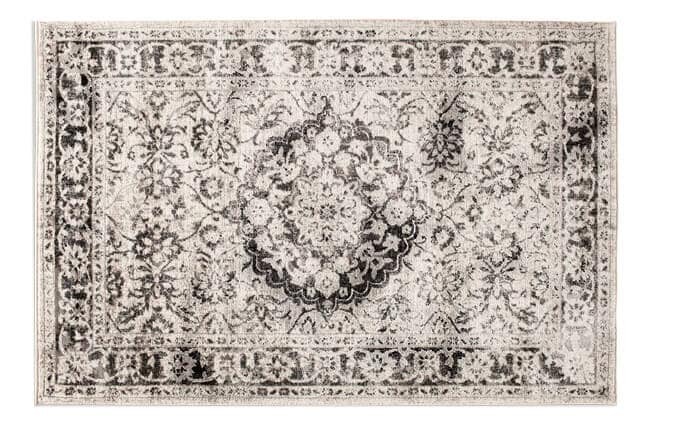 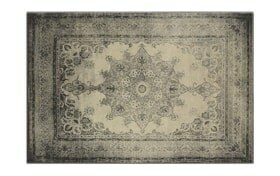 With its calm tones of gray and ivory, my Selena Rug is the perfect accent to level out your décor! 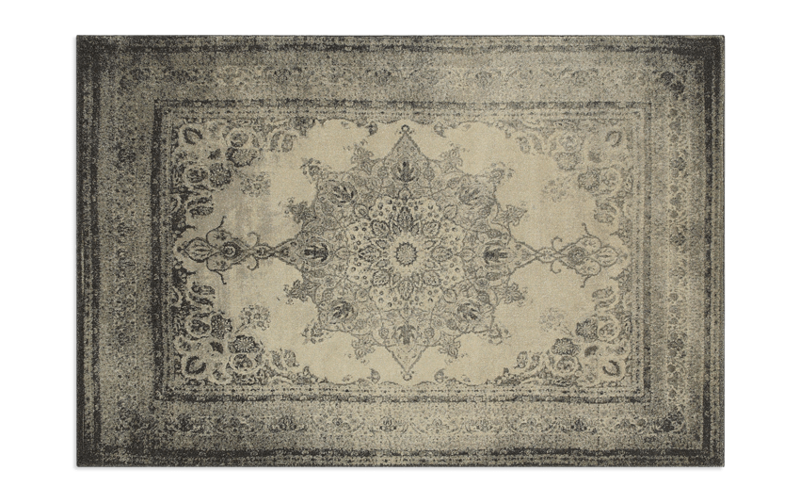 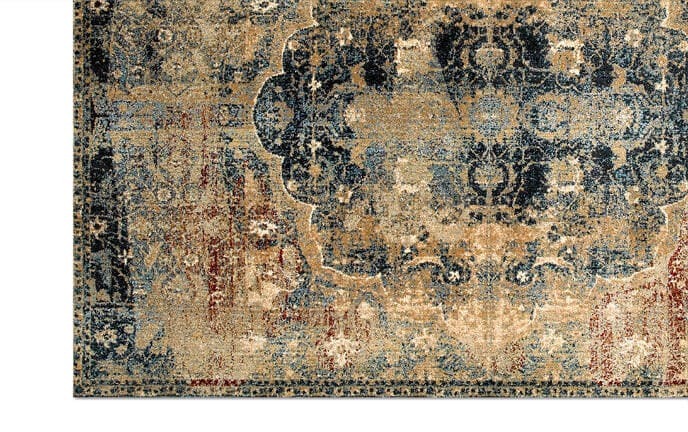 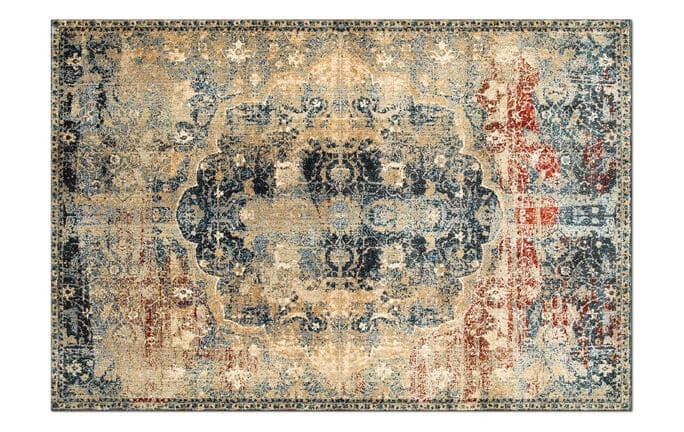 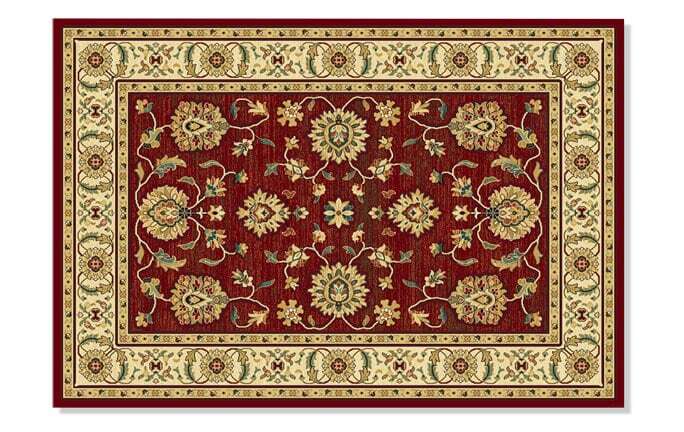 The Oriental pattern may be of traditional styling, but the detailed border and additional details on this rug make it so much more than just traditional. 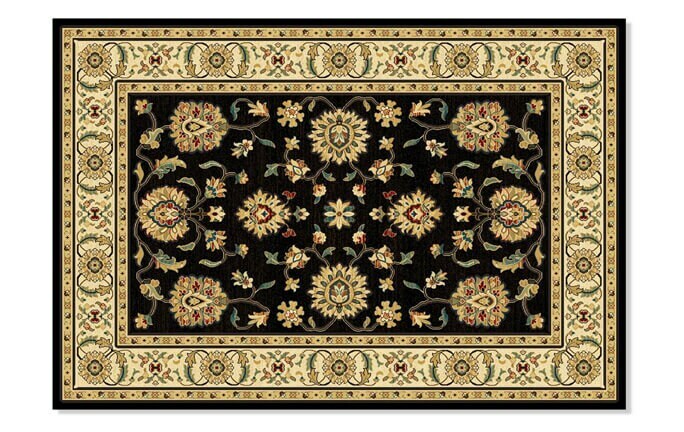 Besides being intricately beautiful, it also is made of extremely durable polypropylene!